We source only the best ingredients. No matter what you need, our team is equipped to quickly assess your requirements, and source the optimal and most cost-effective solution. 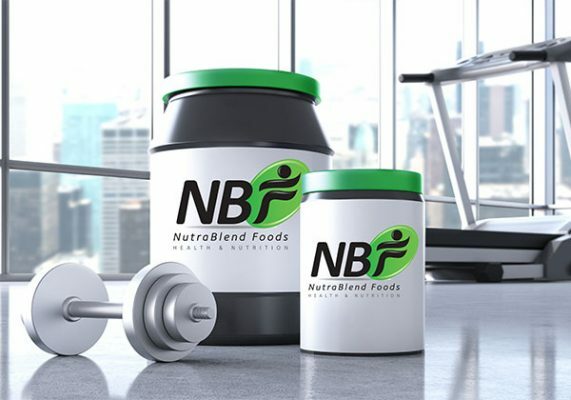 What makes us stand apart from our competitors in the private label nutrition industry is our ability to source the highest quality raw materials and create the best-tasting products. We are able to handle any request our customers ask for and often recommend new ideas to help serve them better. Whether it is a bottle, a bag, an odd shape or the need for biodegradable or recyclable packaging, we can handle it! Our sourcing partners extend beyond raw ingredients to packaging and shipping. In our business, we source for all raw ingredients, as well as everything associated with product packaging and shipping. Working with our supplier partners, we customize color, form factors, and concepts to bring products to market quickly with the goal of exceeding customer expectations. We recommend new ideas to our customers to help create a product from concept to reality. Let us take your product from concept to reality.